Russia’s Federal Space Agency, Roscosmos, has announced the suspension of project ‘Dnepr’ – a joint venture between Russia and Ukraine aimed at converting Soviet-era nuclear missiles into mechanisms for launching satellites. 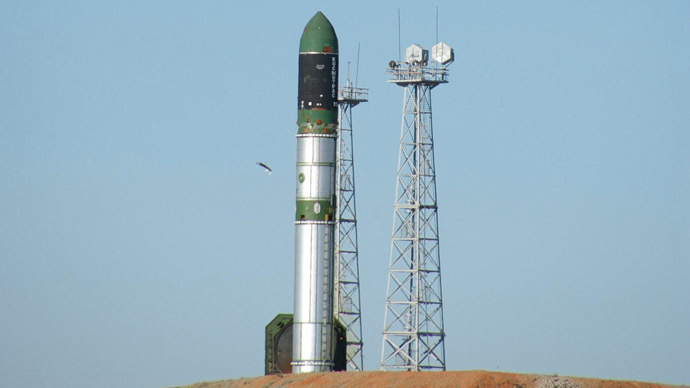 “The project for launching the Dnepr rockets has been suspended. Perspectives for the future of the program will be decided later,” the Roscosmos press-service was quoted as saying by TASS on Monday. The idea behind the project was to convert strategic RS-20 missiles to launch satellites. The next rocket launch with a South Korean satellite ‘KOMPSAT’ had been scheduled for March 2015. However, the Ukrainian side, represented by the PA Yuzhmash plant, which manufactures space rockets and satellites, among other equipment, has been recently struck by economic woes, sending employees on unpaid holidays for two months from January 22 anticipating mounting debt, according to Russian daily Izvestia. The plant had heavily depended on orders from Russia to make ends meet, according to PA Yuzhmash Director General, Vladimir Tkachenko, who spoke to the BBC’s Russian service. It was also reported that Roscosmos has decided not to buy any more ‘Zenit’ rockets, which have been produced by PA Yuzhmash in Ukraine’s Dnepropetrovsk, since Russia has built its own new ‘Angara’ rocket family. This has reportedly been the subject of debate inside the agency, as Angara rockets are still undergoing test-launches. On the other hand, approximately 70 percent of Zenit’s equipment was being added and finished by Russian makers, including RD-171 engines. 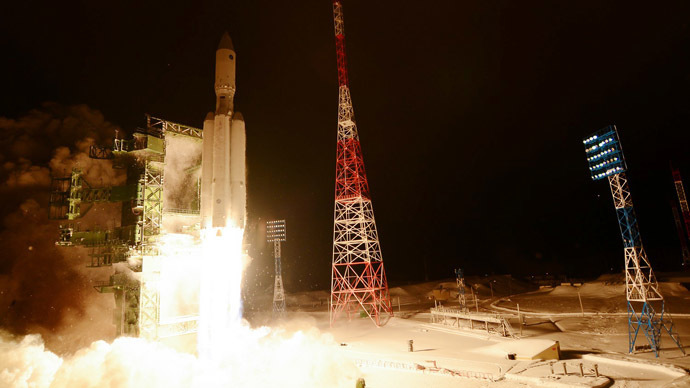 “Our industry has just completed the production of a modern rocket [Angara] that allows us to perform any task and we felt there was no longer the need to buy missiles from Ukraine,” Roscosmos representative Igor Burenkov has said. ‘Dnepr’ rockets have been created on the basis of the surplus SS-18 ‘Satan’ missiles, which were converted into space launch vehicles under the 1997 Russian-Ukrainian agreement. The rockets were launched from Baikonur Cosmodrome in Kazakhstan. 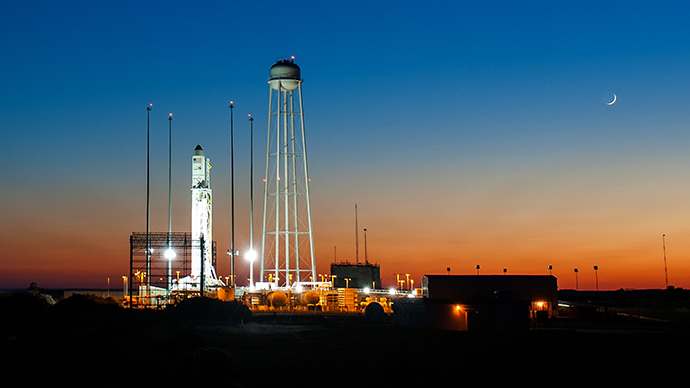 Since 1999 there have been 20 successful lift-offs. The converted rockets have also been sold by the Moscow-based Kosmotras International Space Company for commercial and scientific use on the international scale.